To see your work in print in your own language is pretty great but to see it transformed into another language is totally awesome. “Accordion Lesson” began as a response to a prompt: ‘Write something from your childhood.” Uh oh! I really did not want to walk down the stairs to that dark basement of memories yet I felt committed to the exercise. 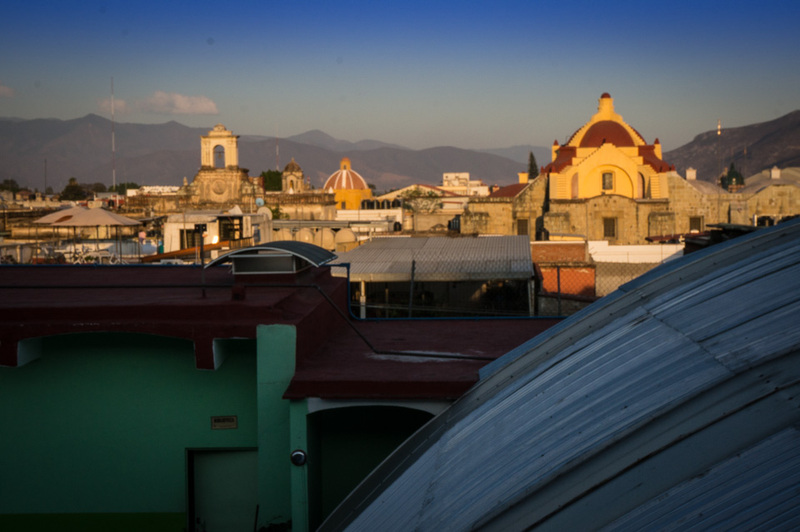 In Oaxaca, Mexico to study Spanish, I was feeling removed from my life in the States, and even more so from my life as a child growing up in Ohio. I was stumped. One morning on my way to the university, I found a connection—the acordeonistas of Oaxaca. Yes, I admit it. I played an accordion as a child—for about 5 years. My accordion was big, emerald green with a tiny diamond in the center to mark the middle C. I was a tall, skinny kid and the accordion overwhelmed my body. My green accordion has traveled far via this poem—from Oaxaca to publication in Ireland and south to Bratislava, where my translator, Dimana Ivanova, currently lives. Dimana, is not only a scholar and translator but also a poet. Here are the opening lines of her lovely poem “Come.” You can find the full poem is on her website. with a velvet tail of silver!